Critical consensus says that Beyonce is the reigning Queen of Pop and it’s hard to disagree. It’s reasonable to say that Adele and Taylor Swift are in the conversation. Katy Perry is a dark horse who hasn’t released an album in four years. But in my humble and perhaps heretical opinion, Sia is pound for pound the best pop star on the market. 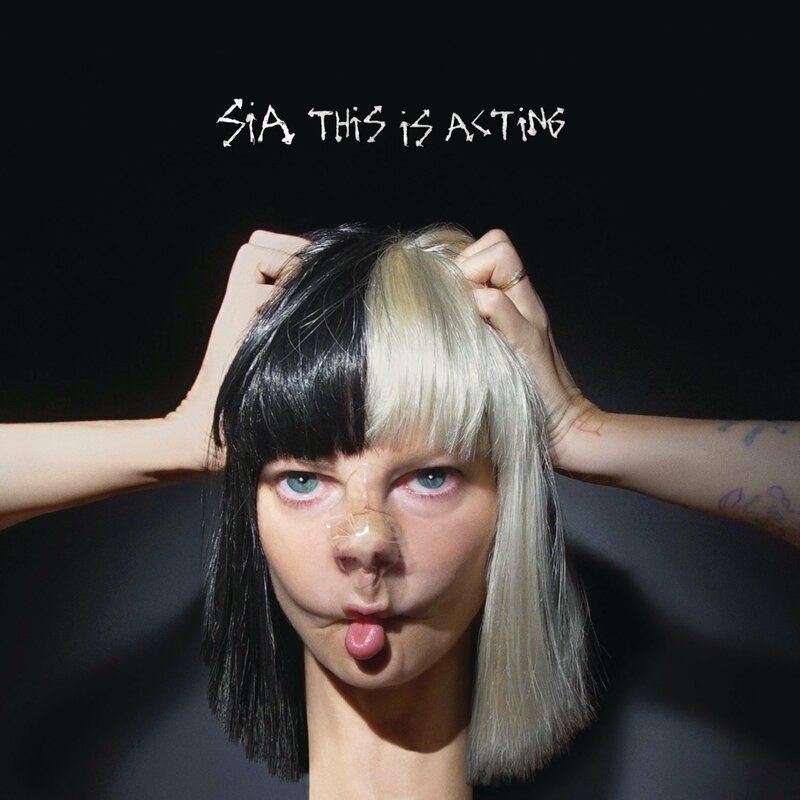 On her 2016 album This Is Acting, even the deep cuts like “Broken Glass” sound indispensable. It takes my breath away every time I hear it and it’s at best the 4th best song on the album. Sia is The Greatest.